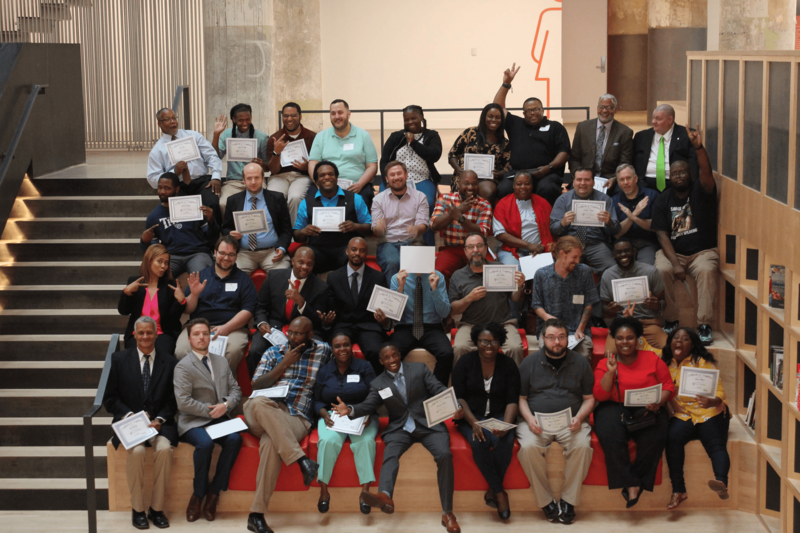 Read success stories of Tech901 graduates hired for Information Technology jobs in Memphis. From Networking and Cybersecurity to Project Management and Computer Programming, Tech901 training produces real results and changes lives. Take a look! Every business today requires cutting edge technology to stay competitive and improve customer satisfaction. Forward thinking companies are constantly looking at ways to expand their IT base to improve efficiency and further modernize their business. Companies such as Memphis-based IMC rely on information technology (IT) to succeed as a leading nation-wide logistics company. When IMC was looking to improve its business model for its customers by creating a new tracking portal, it turned to Tech901 grads. The Code 1.0, Introduction to Computer Science course is based on a Harvard CS50 curriculum and provides students with the basic knowledge for potential careers in software development, programming, web administration and database management. It also includes mentoring by local software developers such as Bob Fortenberry, head of RH Fortenberry Consulting. “Bob noticed my progress early on and offered me a job,” said Woodson, who found the Tech901 instructors knowledgeable and the program to be a positive experience. Tech901 is a non-profit organization that seeks to address the IT industry’s talent shortage by providing Memphians with the opportunity of affordable programs and training in computer science and technology. 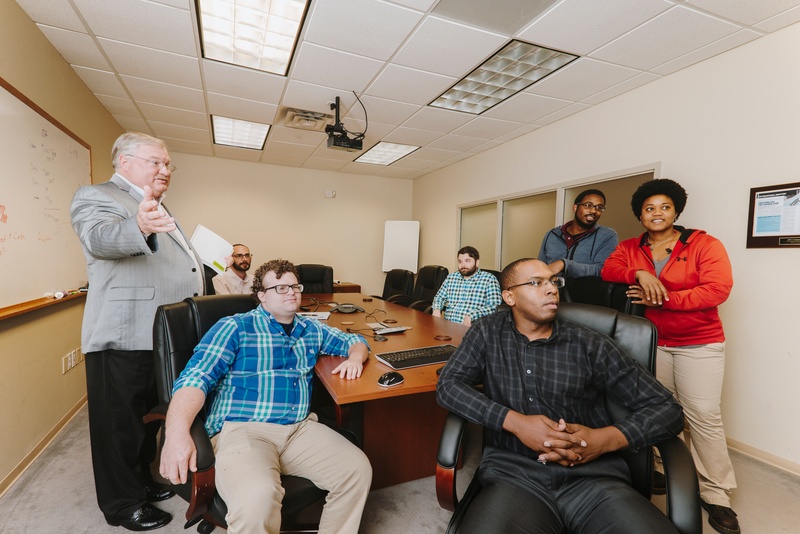 Tech901 provides technology training and certification to Memphians through a series of programs that increase the supply of trained tech workers in Memphis in order to both assist the needs of our local companies and also to attract high-profile employers to our city.